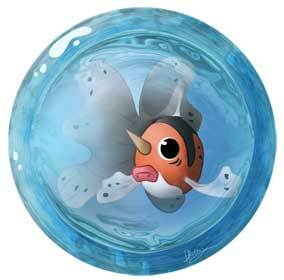 #186 Politoed used Water Gun and Blizzard in the Game-Art-HQ Pokemon Gen II Tribute! Cubehero from Germany is a Game-Art-HQ contributor since almost 3 years now but submitted mostly fighting game related video game fan art including this Dizzy from Guilty Gear art that won our July 2016 Art Challenge. 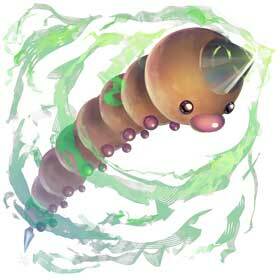 That he would join our Pokémon Generation I tribute with Weedle was a total surprise! 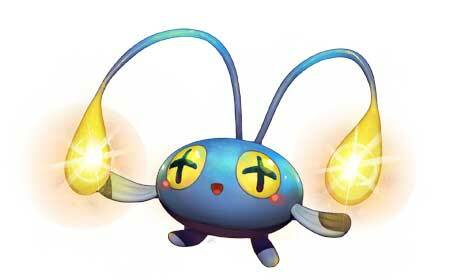 He joined our Pokemon II Tribute with the three illustrations of Chinchou, Politoed and Togepi. He drew over hundred video game fan arts here! 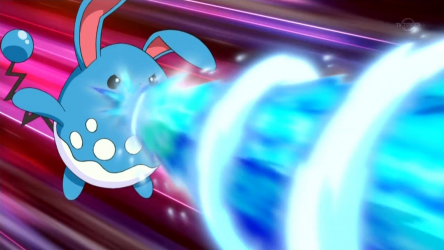 Water Gun is a water type move that has a base power of 40 and accuracy of 100%. 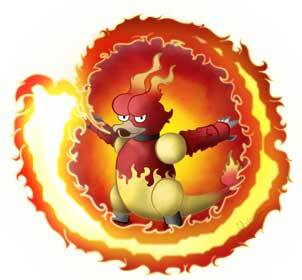 It is a very popular move and one introduced in the very first Pokemon games, one that most water Pokemon can either learn naturally or by TM so is a very standard move. This was the first ever move to be seen in the Pokemon Adventures manga. Unfallen-Skies is one of the couple Australian artists that joined GA-HQ when we held an art contest about crazy crossovers and delivered a unique entry about Square-Enix vs. the Shonen-Jump Manga Stars. His contributions for the Pokemon Gen. 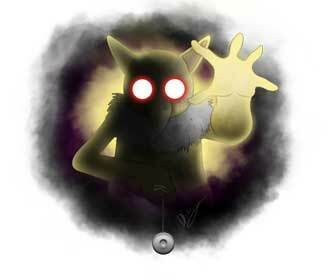 I tribute were Hypno, Seaking and finally Magmar. 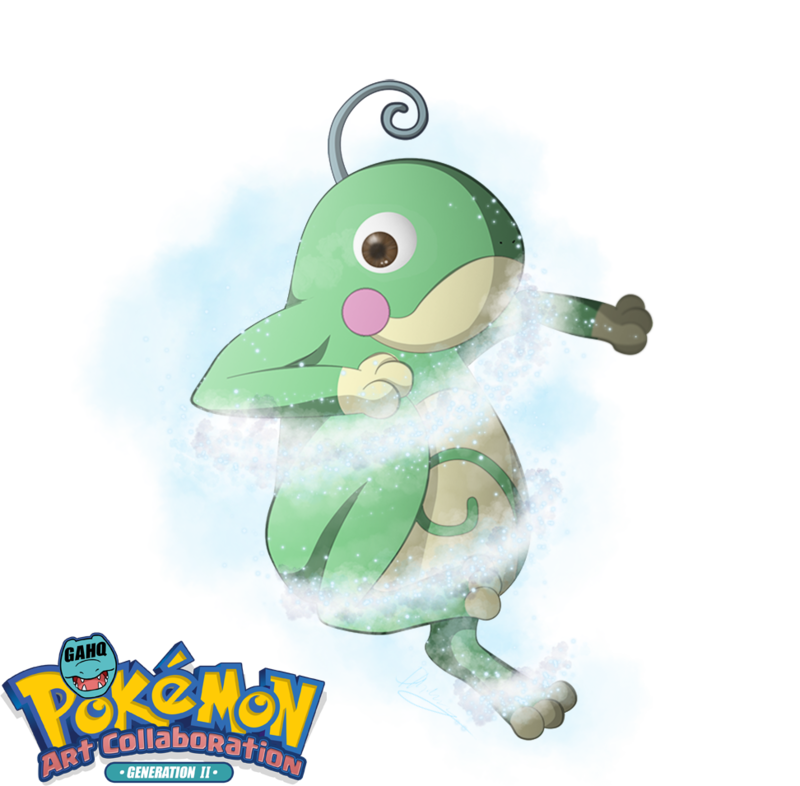 In summer 2017 he joined our Generation Tribute with a great take on Politoed. 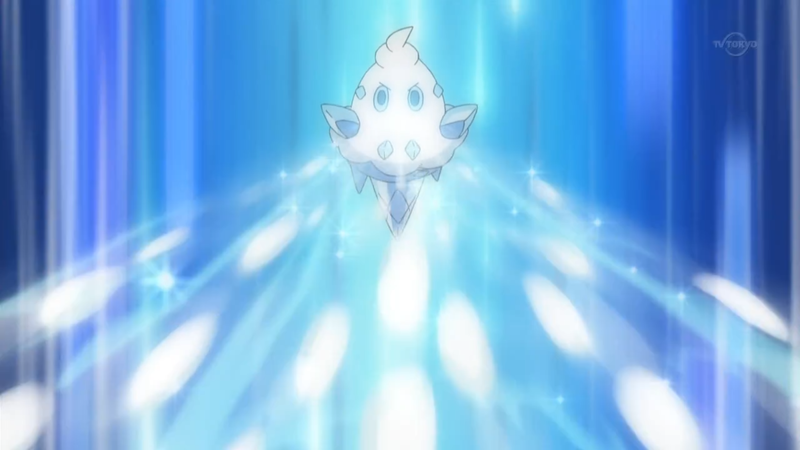 Blizzard is a powerful ice-type move that has been known as TM14 from the first generation onward. 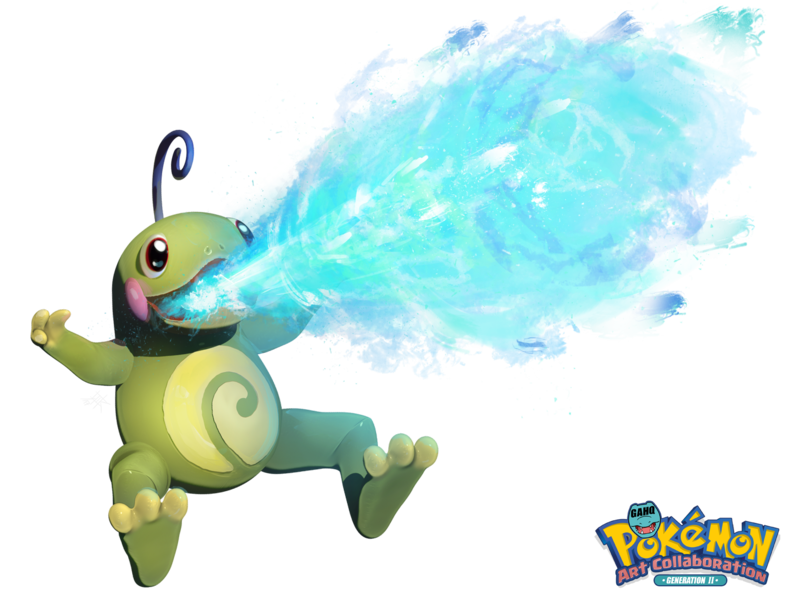 It is the strongest ice-type attack that summons an incredibly brutal blizzard to attack the foe with a 10% chance of also freezing them. 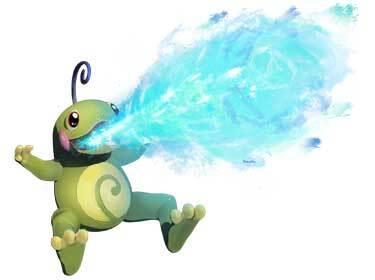 The Blizzard move is currently used by Lapras, Articuno and Politoed in our Pokemon Tribute! 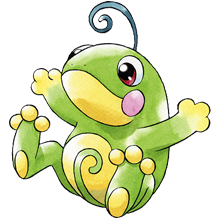 Politoed is a Water Pokemon and one of the final forms in the Poliwag line. Poliwag evolves into Poliwhirl and then can choose to either evolve into Poliwrath through the use of a Water Stone or into a Politoed when being traded whilst holding a King’s Rock. Politoed is often seen as a leader to it’s unevolved forms and can call them about very easily with it’s tremendous voice. It can also be heard singing which is something it seems to enjoy doing greatly. In the Pokemon anime, Misty caught a Poliwag that later evolved into a Poliwhirl and eventually into a Politoed when it got ahold of Ash’s King’s Rock. It was seen to be very cheerful and despite being a good battler, would sometimes lose focus and start clapping instead of fighting. 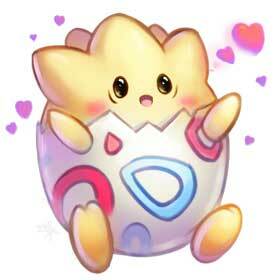 It was seen as one of Misty’s most used Pokemon during her Johto journey.